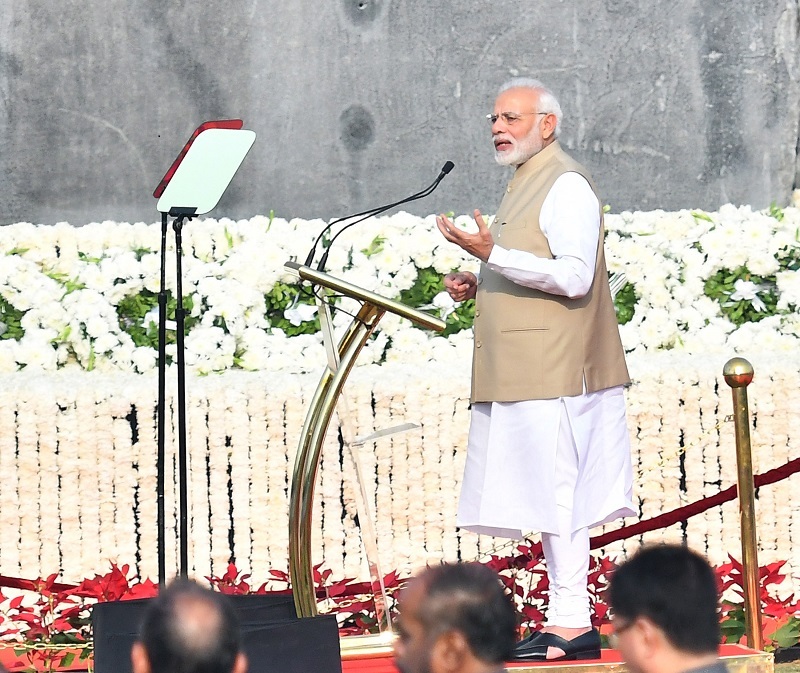 Today, on #PoliceCommemorationDay, PM @narendramodi inaugurated the National Police Memorial in Delhi. 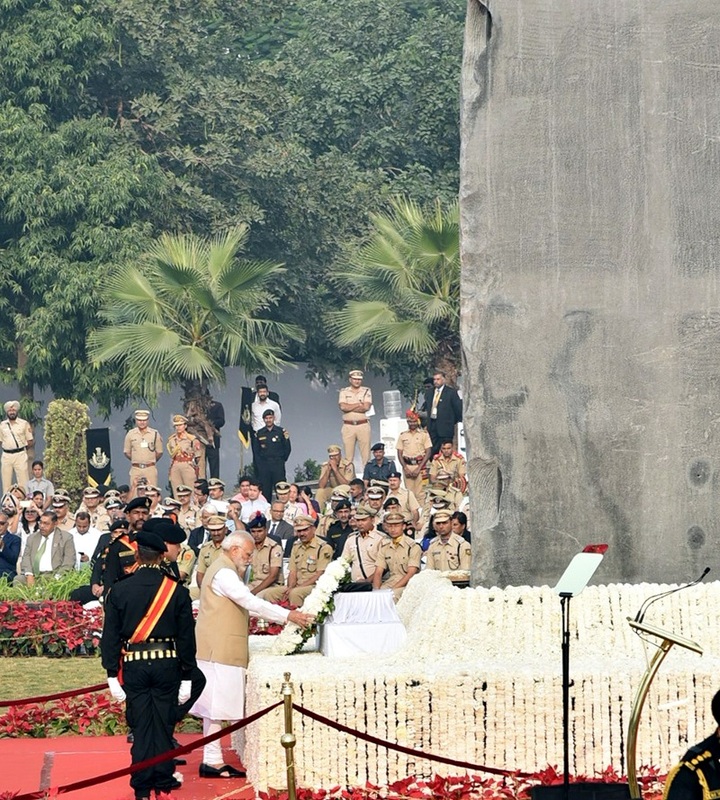 He paid tributes to the policemen and policewomen serving India. Today, we not only dedicate the National Police Memorial to the nation but also salute our police personnel for their service. Had the opportunity to interact with surviving members of the Hot Springs incident.